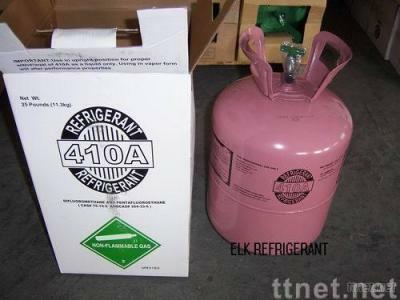 Product Description R410A, a blend refrigerant of HFC-32 and HFC-125. It is substitute for R22,mainly used in air containers and refrigeranting systems. Package and Storage disposable steel cylinder 10.9kg/30b; recyclable steel cylinder 800kg/926L。Filling coefficient is not more than 0.87kg/L， Cylinder should be stored in cool, dry and ventilated place.